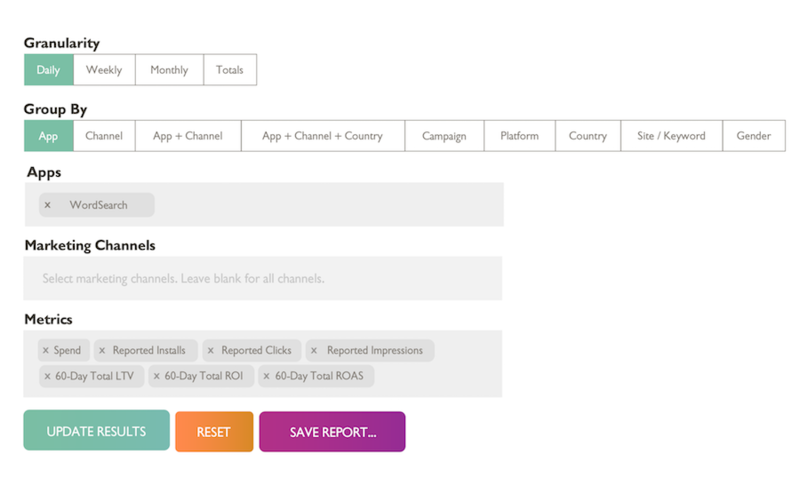 Tenjin's ad monetization dashboard consolidates and normalizes revenue data and ties it back to your campaign spend. 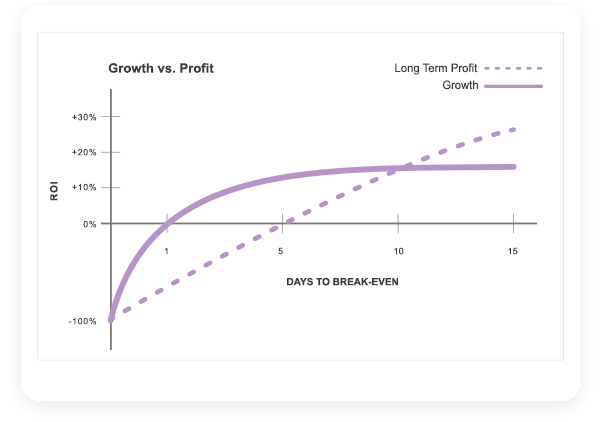 Your ad revenue is cohorted to LTV and tied to ROI. If you invest $1 today, how long does it take to make it back? Tenjin uses infinite x-day Total LTV and ROI to measure your exact time to breakeven with precision. Tenjin can tell you exactly how many days it takes to make your initial investment back. Measuring TTBE is the key to growing quickly and profitably. Without Tenjin, my biggest hurdle as a data scientist is to get direct access to clean user-level data from all the mobile campaigns. For example, in a typical user segmentation project without Tenjin I spend 80% of my time trying to complete and clean data sets. On a three weeks project this means more than two weeks of data cleaning and two, three days of actual modelling. With DataVault I get immediate access to all the user-level growth data I need for my queries and models - whenever I want and without being a hassle to the engineering team. Growth managers tasked to create weekly and daily reports in Excel depend on Tenjin's free Data Export tool. Spend less time manually gathering data and more time making great products. Tenjin saves your team hours of manual reporting by consolidating and normalizing revenue numbers from every network in your waterfall. Before I started using Tenjin for our weekly management meetings I had to pull the Campaign data from different sources, including both our Attribution provider and our Analytics provider. This meant having to manually summarize data in an Excel spreadsheet, which can be super time-consuming. I would spend half a day creating a decent dashboard with all the KPIs needed. With the management dashboard based on data from Tenjin, I can easily get the full picture I need with only a few clicks. In app purchases, ad revenue, and ad spend all contribute heavily to business cashflow and your marketing budget. Learn how to control them. 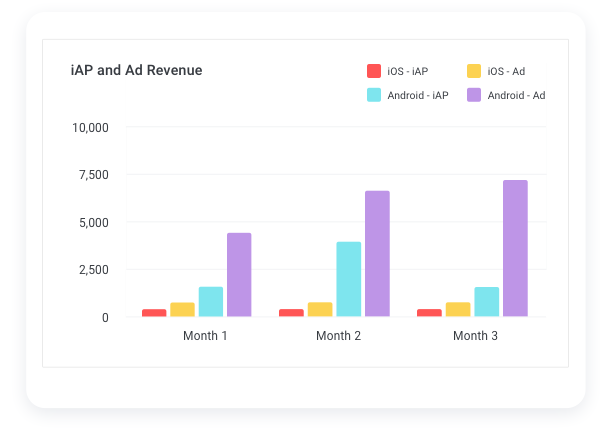 Get a clear understanding of your mobile app business’ ad-based revenue sources. Reinvest ad revenue with confidence, fueling growth and driving installs. 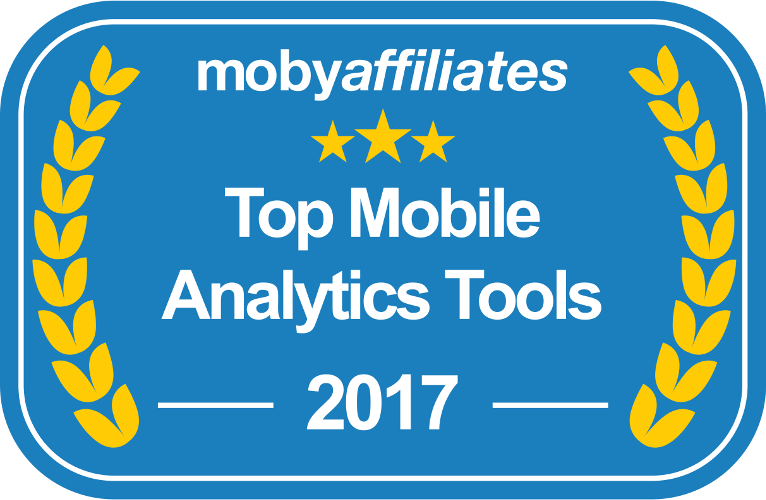 Tenjin's DataVault gives immediate access to all the user-level growth data needed to follow any of these tactics.